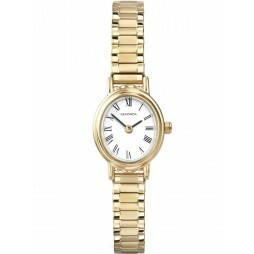 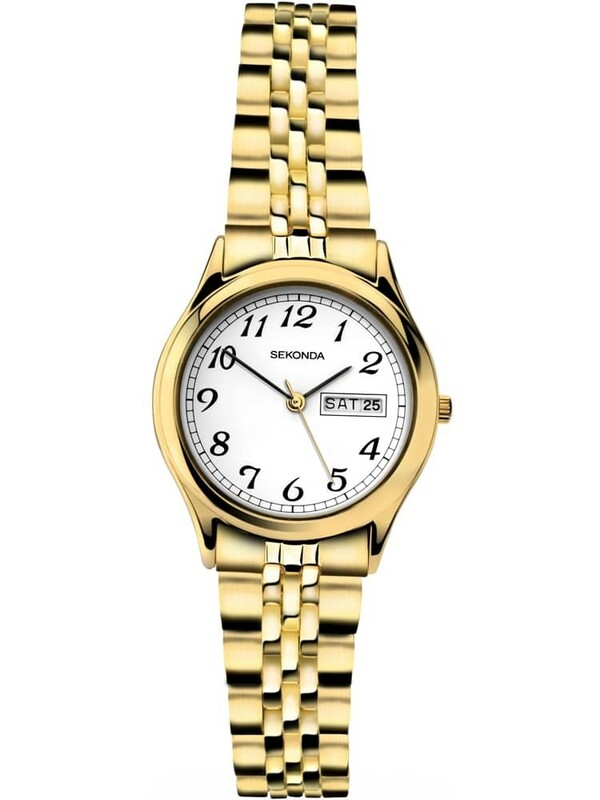 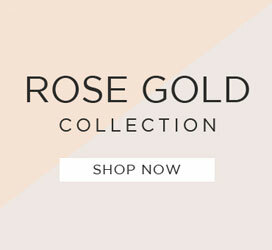 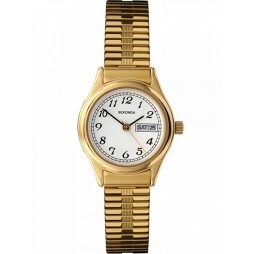 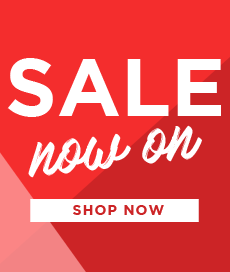 Introducing this gold plated watch from Sekonda. 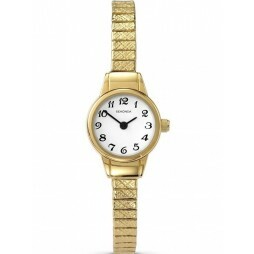 This ladies timepiece features a white dial contrasted by black hour markers for ease of reading. 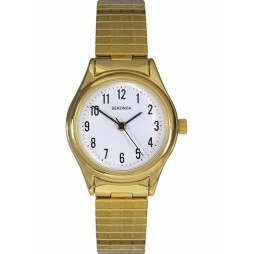 The dial also features a day/date function for added practicality. 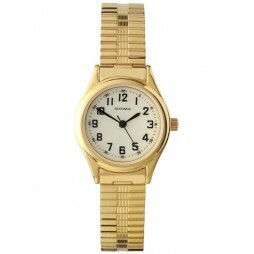 The gold plating on the stainless steel bracelet makes this an attractive watch as well as a practical one.